 Includes Static and CMS block wiz having content in slide bar.The theme supports multiple languages and cross browser i.e IE 11+,Mozilla Firefox,Chrome,Safari,Opera 9+. It has multipurpose design with different sliders and attractive design which suits current era of fashion. An adroit of fashion might know only designing clothes is not enough, they must have excellent presentation for consumers that delivers OpenCart fashion theme. With design now adays websites needs to be responsive for smart devices. Fashion is all about blending form with function. When that balance is finally struck, art emerges. 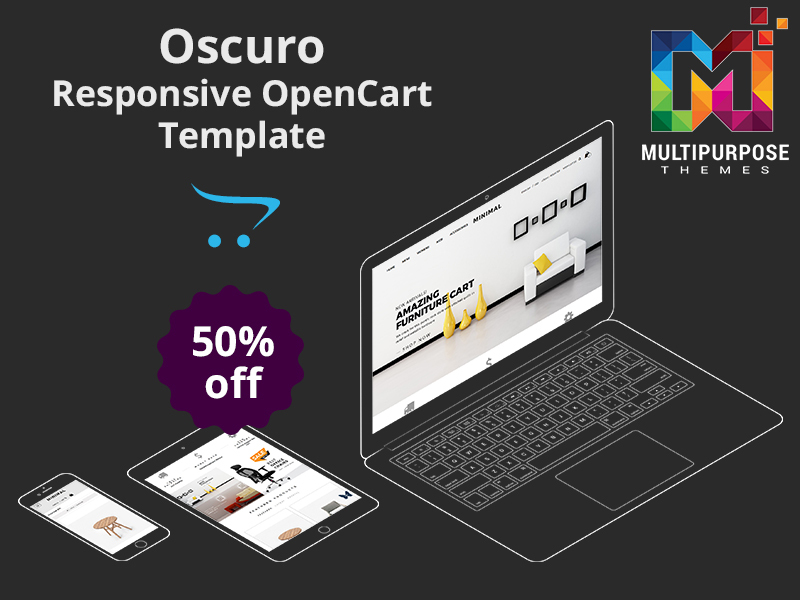 OpenCart theme that understands the needs of the customer. Its design is modern and enticing, capable of attracting those who share your passion regarding fashion. Either your website is startup business or professional business store. 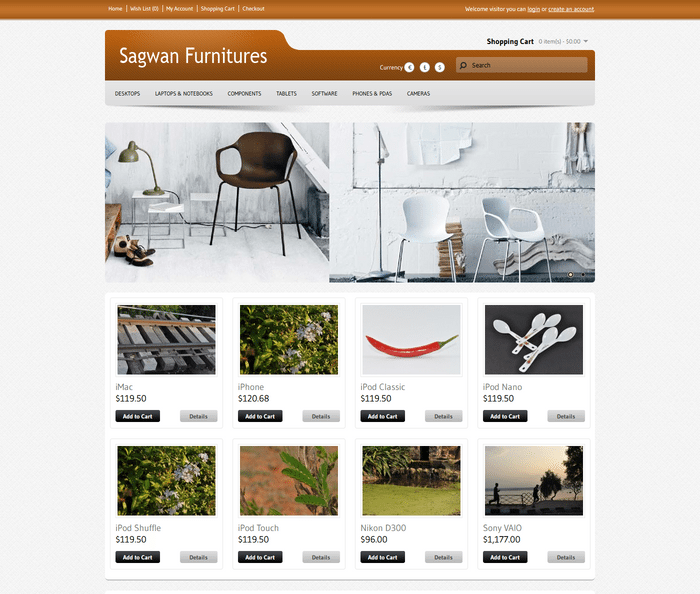 Our theme templates on OpenCart platform provides you wide range of features. From HTML blocks to responsive slider and shipping module. Our team works on OpenCart website day-in-day-out.